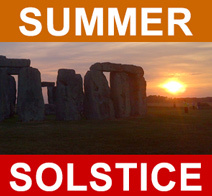 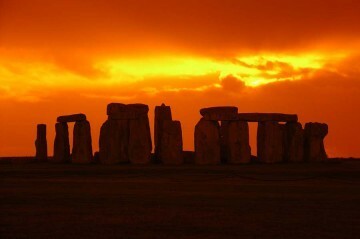 Experience the 2019 summer solstice at Stonehenge on a sunset or sunrise escorted excursion from Bath! 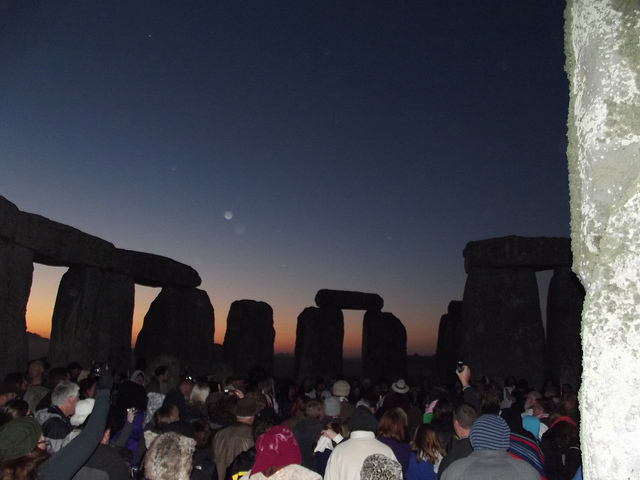 The astrological celebration at the ancient site has become an annual pilgrimage for druids, sun worshipers and revelers who flock there to welcome the summer. 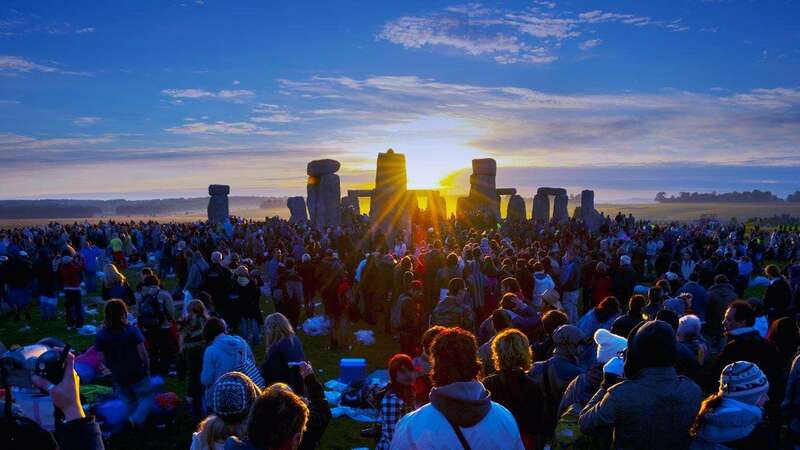 Embrace the festival atmosphere during a sunset viewing on June 20th or a sunrise viewing on June 21st, and walk right inside the stone circle itself.